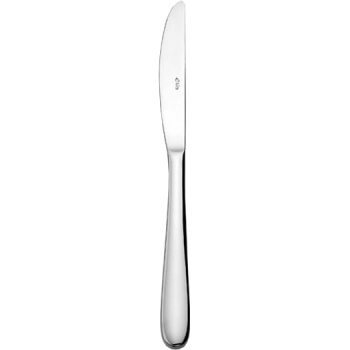 The Zephyr dessert knife is a well balanced knife with even weight distribution. This makes it very comfortable to use. 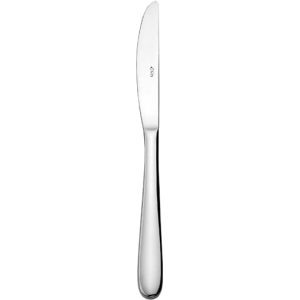 It features elegant curves which fit perfectly in the hand giving your guests a wonderful dining experience.